Happy Monday to everyone and let’s make sure to have another fantastic week. The sports world is getting exciting these days, especially since the playoffs are about to begin, but in the meantime, here is today’s news, headlines and video of the day! * The Washington Capitals maybe one of the top teams in the NHL’s Eastern Conference, but don’t pick them to automatically win against the New York Rangers. * It’s certainly possible, but according to one possible source, the Buffalo Sabres should be the team that wins the Stanley Cup. * Something happened to Josh Beckett on Sunday, as he and the Boston Red Sox finally swept their first series of 2011 against the New York Yankees. * How about the Chicago Bulls on Sunday? Pretty impressive, right? Derrick Rose led the team with 39 points and in the end, they defeated the Orlando Magic, 102-99. 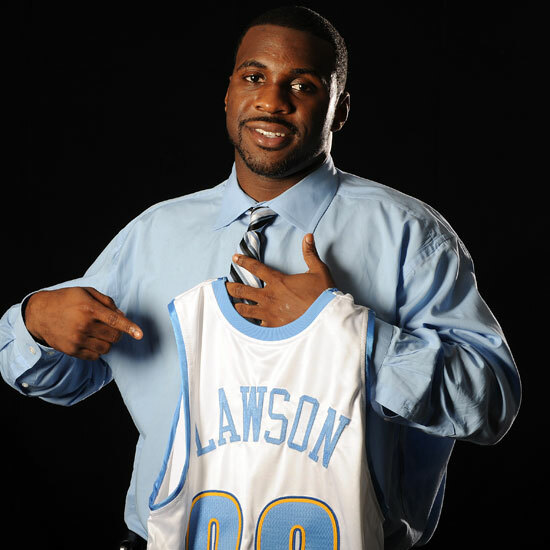 * Denver Nuggets Ty Lawson did something special on Sunday, he sank 10 3-pointers in a row. * Charl Schwartzel earned the honorary green jacket on Sunday, as he officially won the Masters. It doesn’t happen often, but when one NBA player sinks 10 3-pointers in one game, it’s certainly special. Well, it wasn’t a sweep- but Boston fans like me are certainly having a good Monday!